Seeking friendship with an insurance agent isn't common practice... but neither is calling your agent a lifelong friend either. Many people call me more than just their agent. Sometimes, the younger generation will call me Mr. Lee. I prefer just Steven. I hope I'm able to honor their friendship with honesty and genuineness no matter the role I fulfill – as agent, husband, father, elder, teacher, facilitator, mentor, and more. For over 25 years, I've been blessed with diverse experience and many opportunities to listen and develop solutions to meet my clients' goals and needs. I enjoy serving non-profit organizations as a risk management consultant and insurance consultant, or your friendly neighborhood Farmers® agent. I partner with our clients. Our agency is founded on award-winning service, education, and solid risk management expertise. Many clients think of our team as an extension of their own staff, providing insight, guidance and insurance guidance, knowledge, and services. It is a privilege to be recognized as a valued partner in helping our clients achieve their risk management and financial goals serving San Gabriel and Los Angeles County with pride. 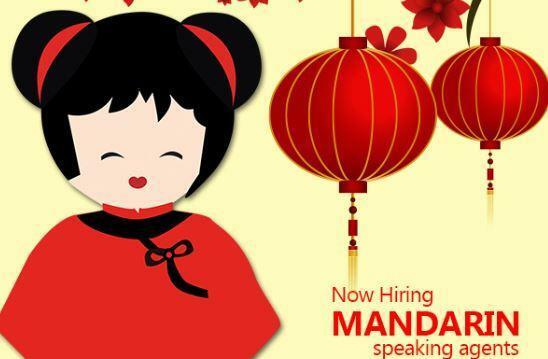 Give me a call at (626) 285-0368 and I'll be happy to answer any questions you might have. 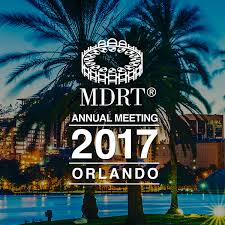 Welcome to the 2017 MDRT Annual Meeting! our MDRT membership. MDRT members may hail from 71 countries around the globe, but we all share a common goal — to be the best financial advisors in the world. 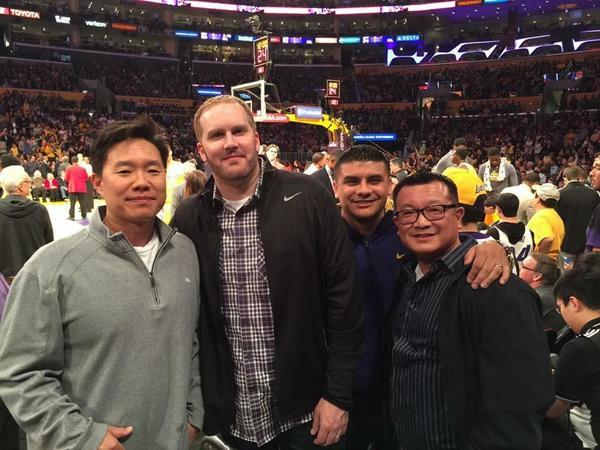 Steve Lee Farmers Insurance® is seeking qualified professionals to join their winning team in San Gabriel Valley (Base Salary+Commission+Generous Benefits Package). Adding the right mix of energetic professionals interested in growing our business through value-based conversations and customized service. If you are a motivated self starter who thrives in a fast-paced environment, this insurance opportunity is waiting for you! Summer Nights Series -Break out the lawn chairs and blankets for the City of San Gabriel's FREE summer concert series! Bring the entire family, enjoy activities for kids, relax under the stars and let the music take you away! The Community Services Department, in conjunction with the Mission Playhouse and Community Development, will be hosting summer concerts and summer movies. You won't want to miss this line up of great summer events! The series will kick off with a summer beach party and concert in the Mission District. 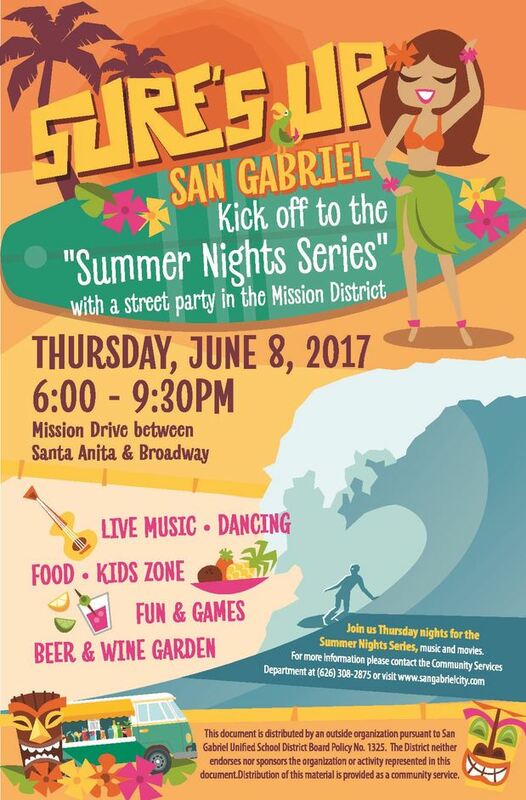 This will be an opportunity to get out and meet your neighbors for a night in the District, complete with surf-inspired music, food, entertainment, kid's activities and more! Come celebrate Independence Day with us! The parade will begin at 9 am at Plaza Park, 428 South Mission Dr, and will continue north through the Mission District to Smith Park. The parade is made up of community groups, musicians, push floats, and families. 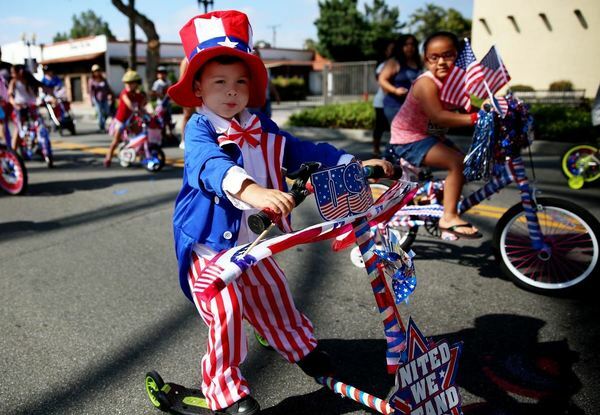 Kids are welcome to ride their decorated bike, tricycle, or scooter, or walk in the parade. Activities at Smith Park will include a BBQ, picnic games, community booths, entertainment, and swimming at Smith Park Pool from 11 am - 1 pm (limited admission)! All activities are FREE and prizes will be awarded for the most patriotic costumes and parade entries! Those wishing to march in the parade must submit an entry form by June 23. Registration will be accepted on the day of the event, but those entries will be placed at the rear of the parade. 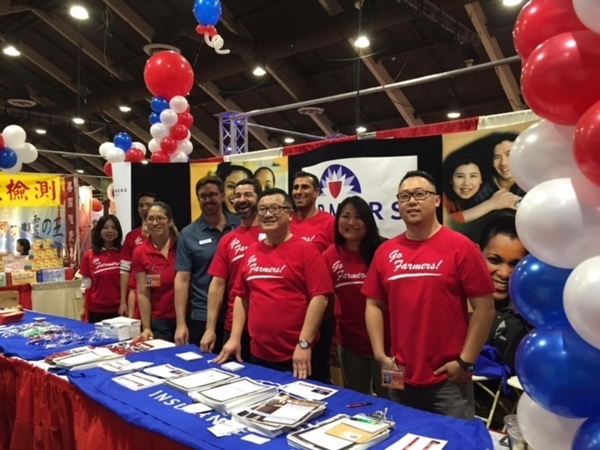 The Asian American Expo is hosted at the beginning of each year to celebrate the coming of the Lunar New Year Festival, with the goal of recreating the New Year celebrations found across Asia at this time of the year. Food, shopping, entertainment and fun – these are all annual staples that can be found at each year’s event. All of this success would not be made possible without the support from the greater community both locally and internationally. Life is inspired by champions, the winners and the everyday people who were determined to be the best they could be. Farmers® friendships are not just a saying but a way of inspiring life. Anita is wonderful. She is knowledgeable, patient and guided me through the process for my best interest. 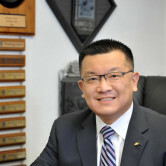 Steven Lee and Anita have serviced all my insurance needs for the last 25 years and have always provided the utmost service. I recommend everybody to Steven Lee and his professionalism, customer service is second to none. Farmers should be proud to have such a person representing the company. Thank You! Dealing with Farmers has been a great experience. I always receive a fair deal. 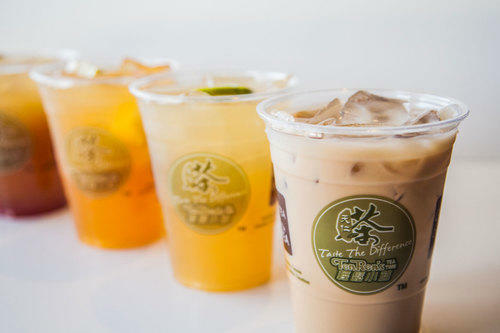 Staff is always knowledgeable and friendly. I would definitely recommend them.